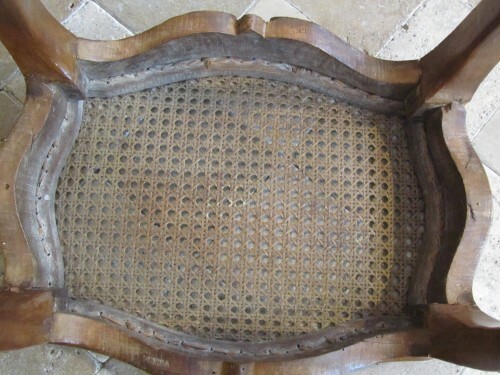 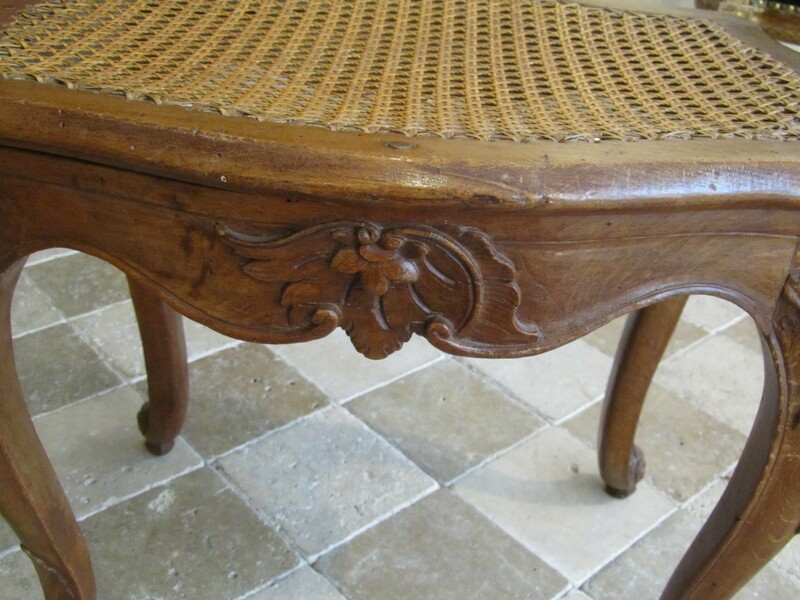 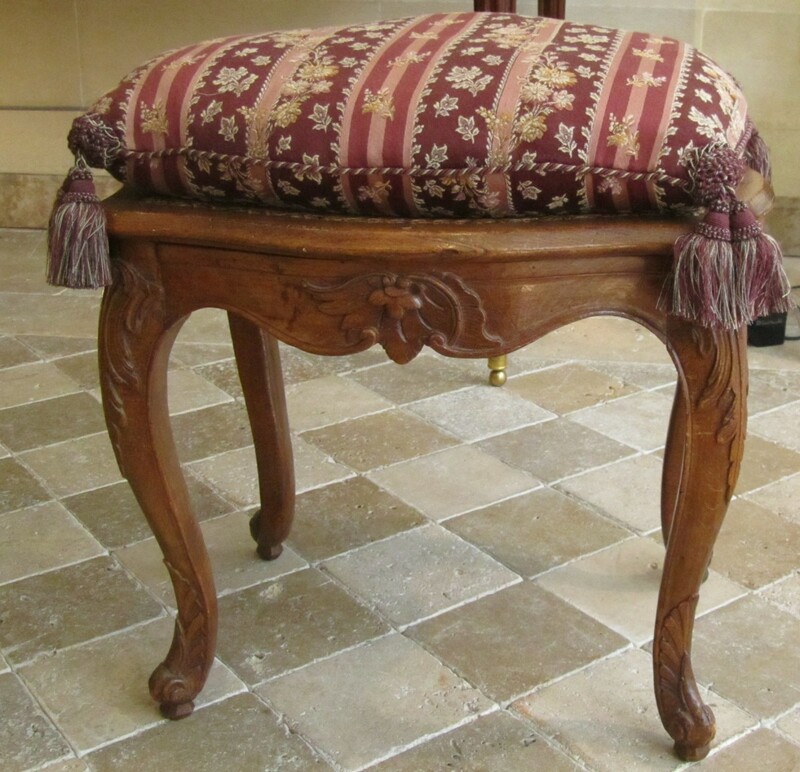 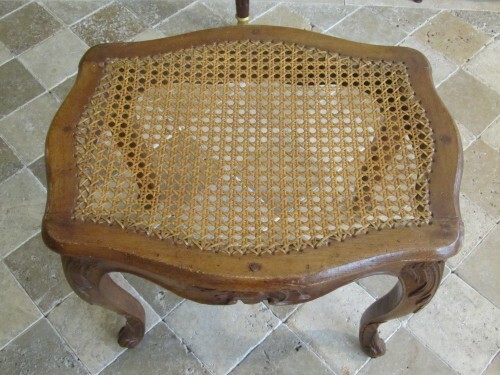 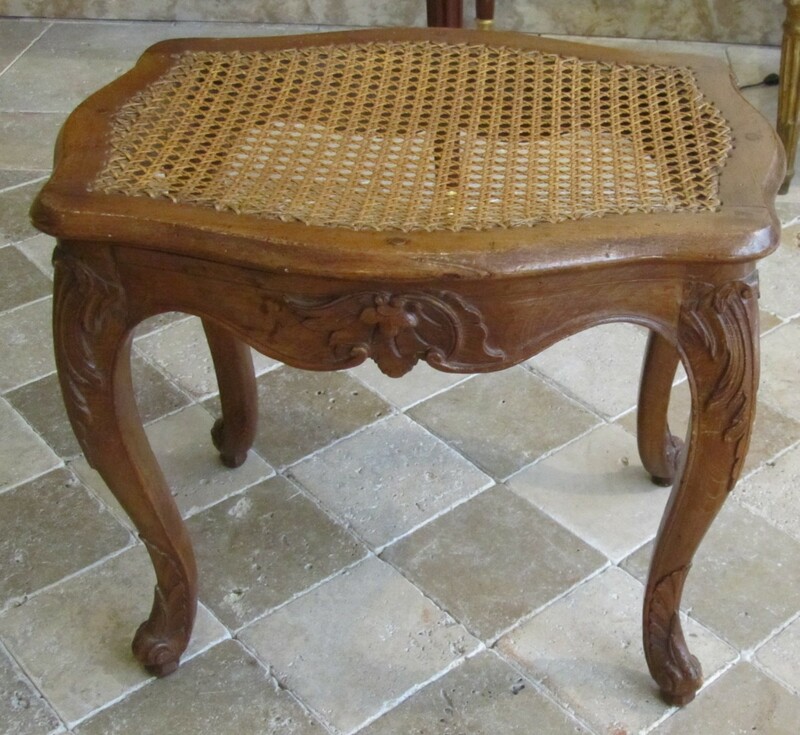 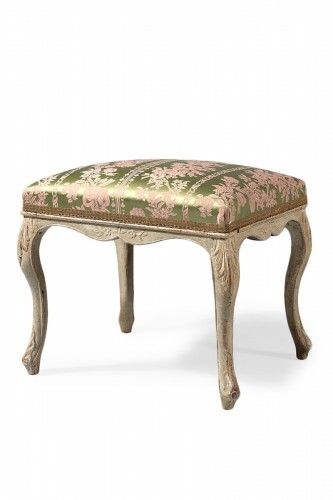 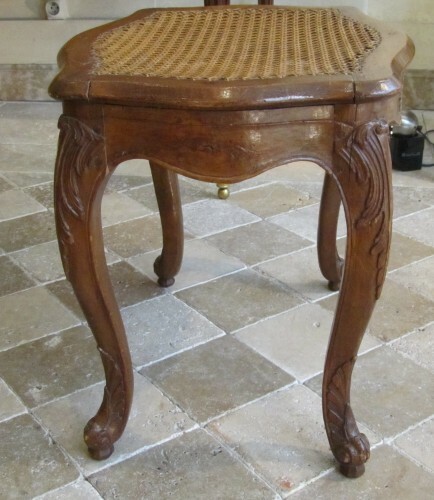 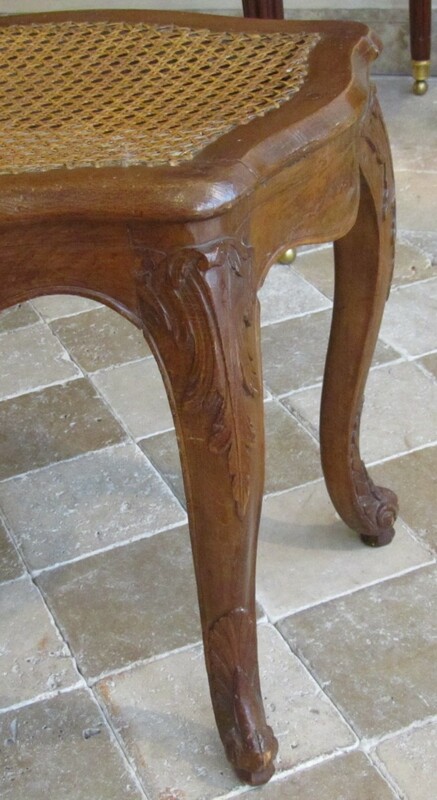 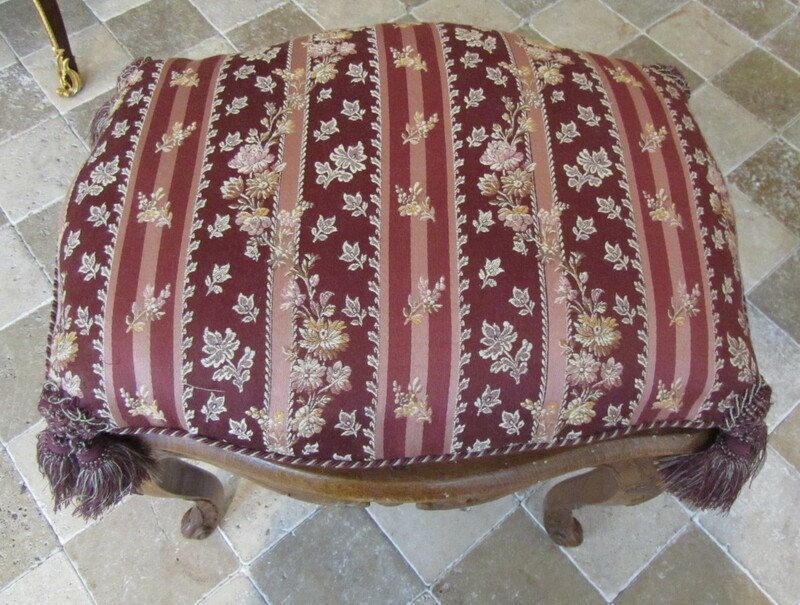 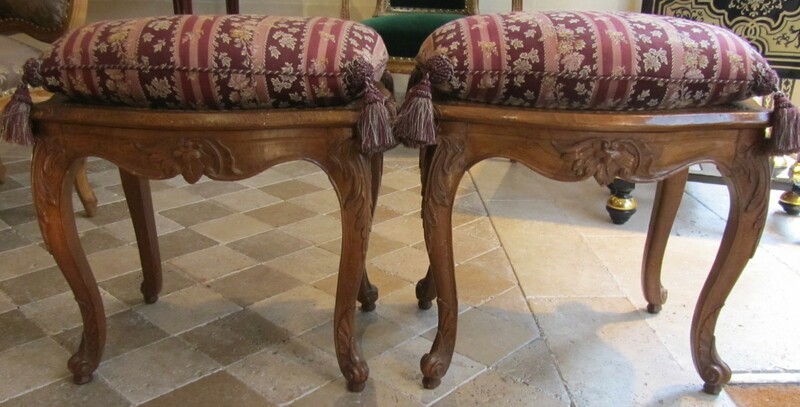 AnticStore > Catalogue > Seating > Stool > Louis XV > 18th century > A pair of Louis XV beechwood Parisian stools . 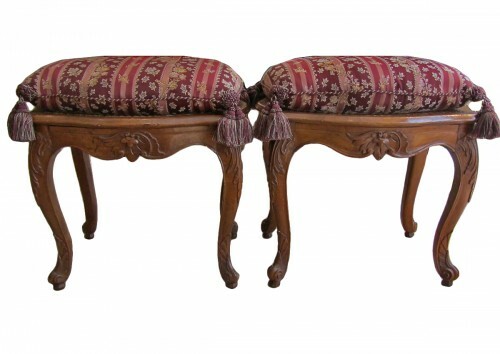 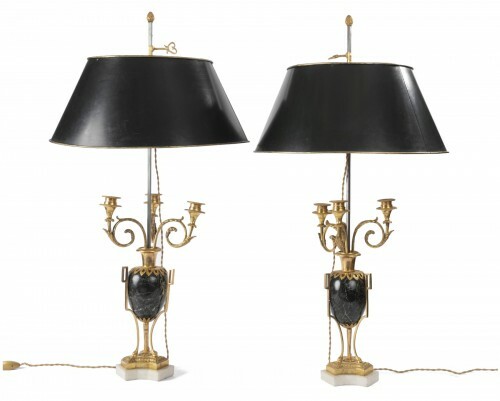 A pair of Louis XV beechwood Parisian stools . 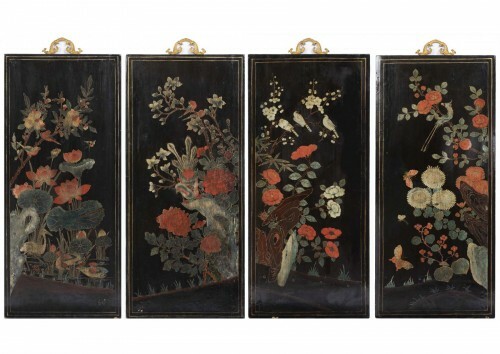 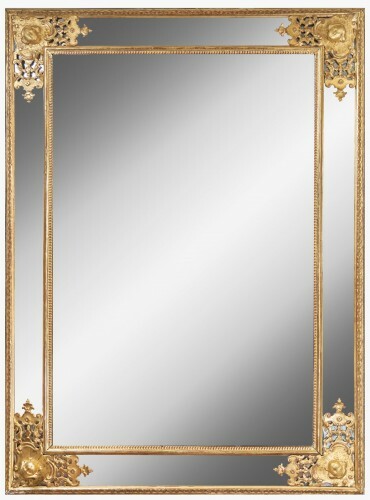 Stamped by Jean-Baptiste Lebas , Parisian master the 29 July 1756 .